state land, and miles of snowmobile and ORV trails! 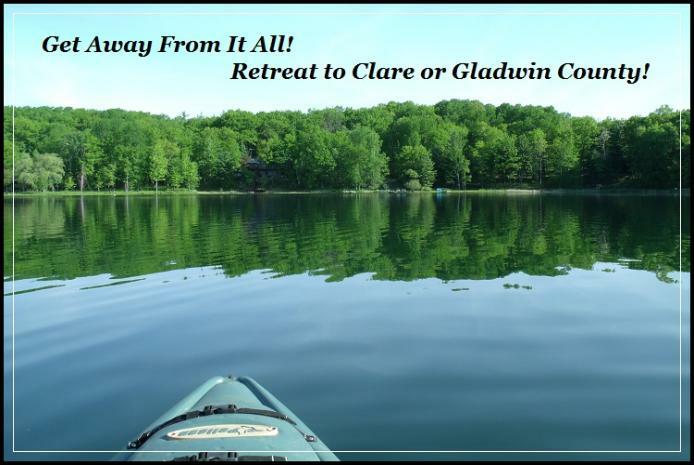 Clare and Gladwin County areas also offer some fantastic and affordable real estate opportunities. cottage, cabin, acreage or vacant land parcel, in what many people consider, an up north paradise! Call Kehoe Realty to find out what type of real estate opportunities are available for you!